Equiblox Hi Fibre Blocks - 12 x 1kg. 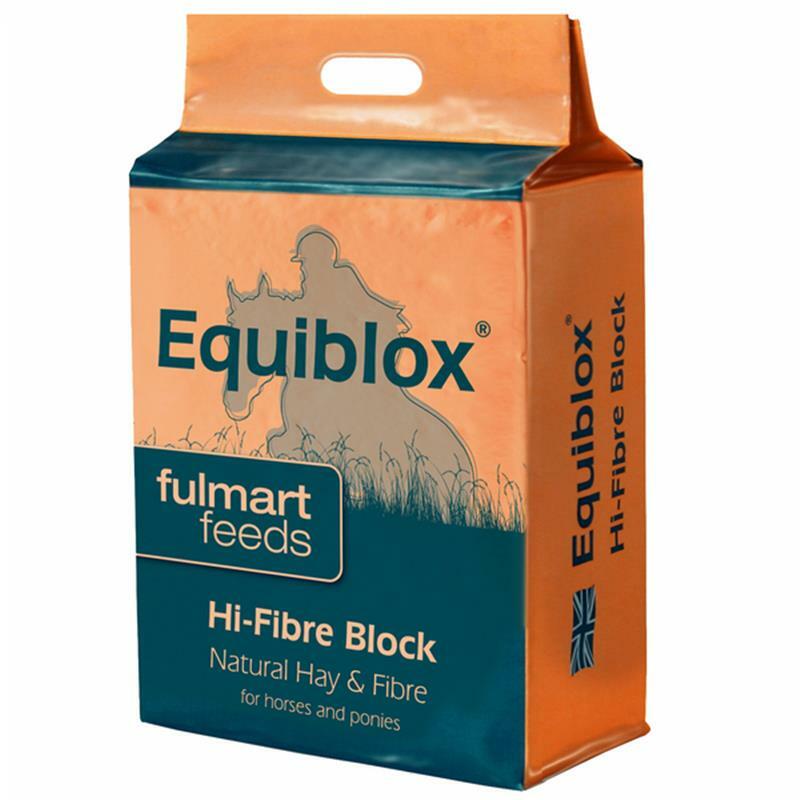 Equiblox Hi Fibre from Fulmart Feeds are 100% natural forage, compressed into a 1kg blocks. 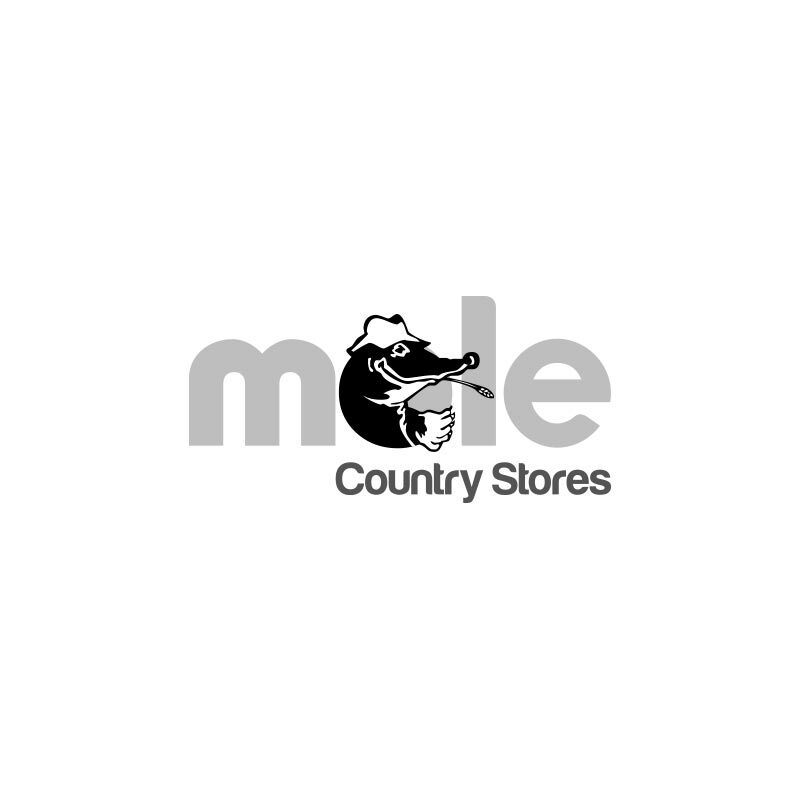 The blocks are good for horses and ponies that gain weight easily and for those in light to medium work. Highly palatable but have low nutritional value making them the perfect treat or complementary feed. Equiblox Hi-Fibre blocks are low in sugar and have no added molasses or additives. The low nutritional value of Equiblox Hi-Fibre blocks makes them ideal for good doers and laminitis sufferers.